Seminar on Quality Assurance Awareness Day. A 2 Days workshop on “Self Assessment Mechanism” organized by Quality Enhancement Cell UET Lahore. Closing Ceremony of 18th Workshop on Teaching Methodology. To maintain and enhance the quality of higher education is the primary objective of the each university. To achieve this objective, a mechanism of establishment of QECs has been developed by the Quality Assurance Agency, Higher Education Commission (HEC) to improve the standards of quality of higher education in a systematic way with uniformity across country. 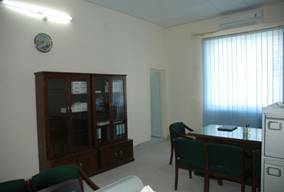 Quality Enhancement Cell at UET, Lahore was established in September 2005. The QEC was one the ten QECs established in first phase by the QAA (Quality Assurance Agency) at ten public sector universities. A senior professor was appointed as a director of the QEC to look after the activities of QEC at the university. Recruitment of other staff was also made in February 2006. 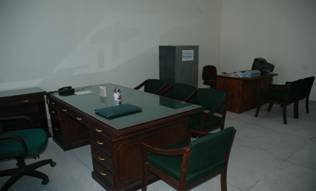 A fully furnished and equipped separate office has been allocated to the QEC in a newly built Convocation Center premises. QEC is fully functional to carry out the activities as per instructions by the QAA. Disclaimer: Data on this website is only for information and can’t be used for any legal purposes.